On the final episode of #BeatlesMonth on the show, Beatles scholar, author, Wall Street Journal music critic and co-host of Beatles podcast 'Things We Said Today' Allan Kozinn joins me to tell the behind-the-scenes story of 'I Want to Hold Your Hand' - why hadn't the Beatles cracked America prior to this song? How did a teenage girl and a radio DJ force the Beatles record label to rush release the song? How did the JFK assassination set the stage for Americans embrace of aspirational British pop? Plus we break down the song piece by piece to show how the Fab Four constructed a perfect single which was just as groundbreaking and sophisticated as their later work - from the lyrics to the harmonies, the guitar parts and their first use of four-track overdubbing, and how it marked the apex and the climax of their 'Wooo' period. If you enjoyed this episode, pick up a copy of Allan's book Got That Something! How the Beatles’ “I Want to Hold Your Hand” Changed Everything. My Favorite Album is a podcast unpacking the great works of pop music. Each episode features a different songwriter or musician discussing their favorite album of all time - their history with it, the making of the album, individual songs and the album’s influence on their own music. Jeremy Dylan is a filmmaker, journalist and photographer from Sydney, Australia who has worked in the music industry since 2007. He directed the the feature music documentary Jim Lauderdale: The King of Broken Hearts (out now!) and the feature film Benjamin Sniddlegrass and the Cauldron of Penguins, in addition to many commercials and music videos. 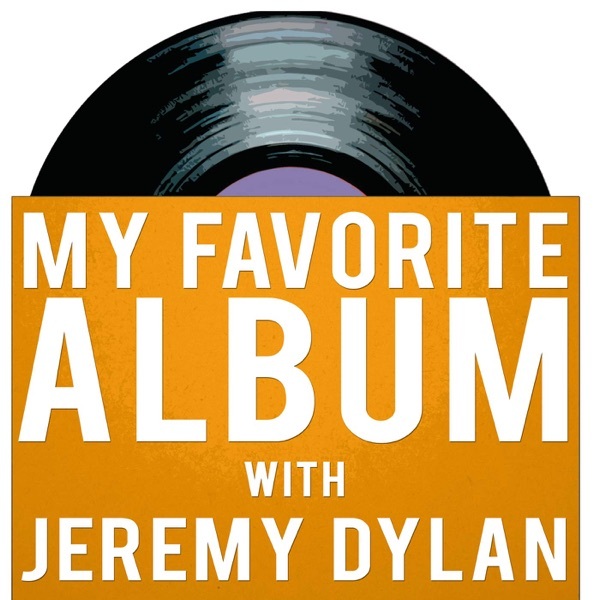 If you’ve got any feedback or suggestions, drop us a line at myfavoritealbumpodcast@gmail.com.